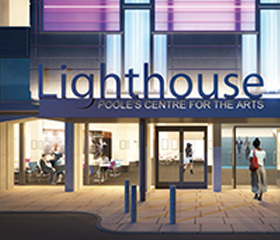 Opened in 1978, Lighthouse was conceived as a receiving venue with the vision of injecting cultural provision into Dorset and providing a new home for Bournemouth Symphony Orchestra (BSO). We are the centre of excellence for live performance, film and visual art in the South West, providing a dynamic, world-class cultural facility for Poole, Dorset and beyond. Lighthouse is unique in that we are the only multi-space venue with four auditoria in the South West, and the largest outside London. We house a symphonic concert hall, mid-scale theatre, small-scale studio theatre, independent cinema, art galleries, and function room spaces. Our audiences can discover and enjoy an extraordinary mix of art forms, not possible elsewhere across the South West, all under one roof. We are incredibly lucky to have such an international cultural centre in our midst. Lighthouse has a superb programme of events throughout the year aimed at families, art buffs, culture vultures and just plain movie fans such as myself who enjoy seeing something a little off the beaten track. 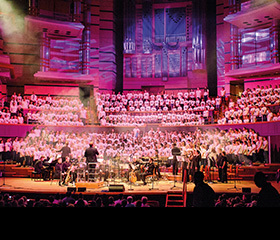 Lighthouse plays an essential part in the delivery of the national and regional arts strategy and has an important role as a receiving venue for national and international theatre, dance, music, contemporary circus and film. 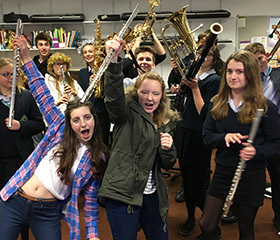 We support and enable the creation of work and artist development and provide a home for the region’s orchestra, the Bournemouth Symphony Orchestra.